This entry was posted on April 18, 2016 by OBTGAME. MapleStory is a game which originates from South Korea that has gain worldwide popularity over the years since its launch in 2003. Its second series is MapleStory 2 which had been released in 2015. This event make large numbers of MapleStory fans awake and involve to play MapleStory again. As we all know that if you are not Korean residents, and you can't play games' Korean server. 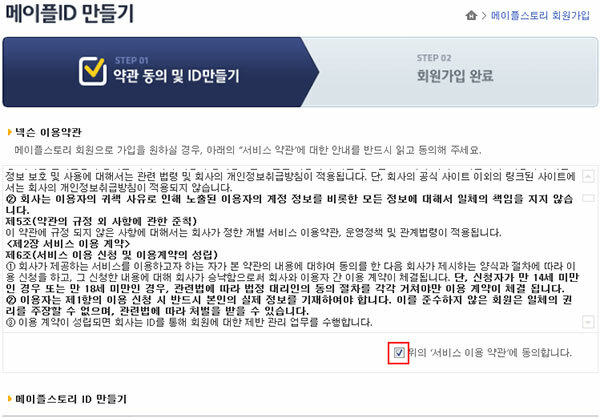 Because foreigners don't have Korean ID and phone number. So some of guys choose to buy verified nexon Korean account to play MapleStory Korean server. Tough some guys get the nexon Korean account, some players don't know how to play MapleStory 1 Korean server. 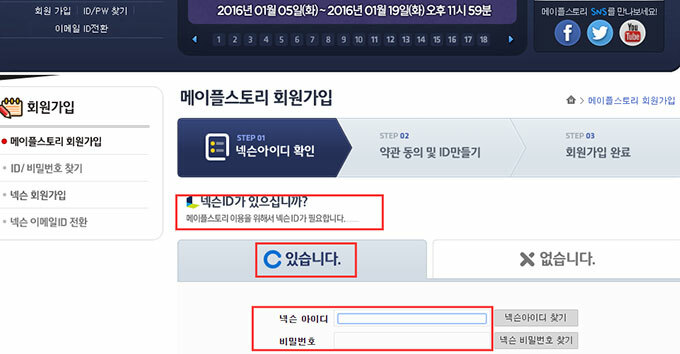 Most of Korean games are require to login on website, then download and launch from site. Generally, one account is enough. 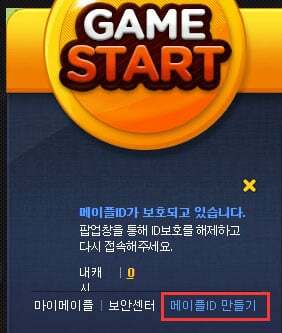 But MapleStory 1 require player to create another account to play MapleStory 1. So please check the following instruction. 1. 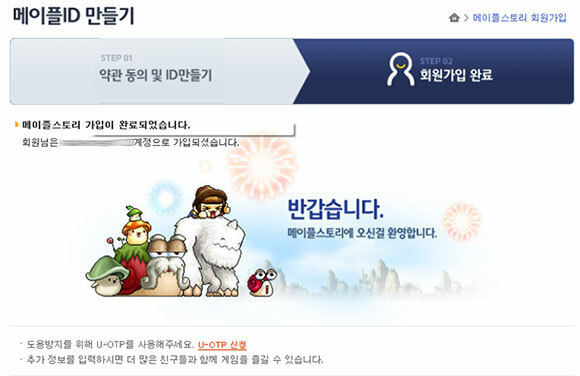 Get one verified MapleStory KR account. 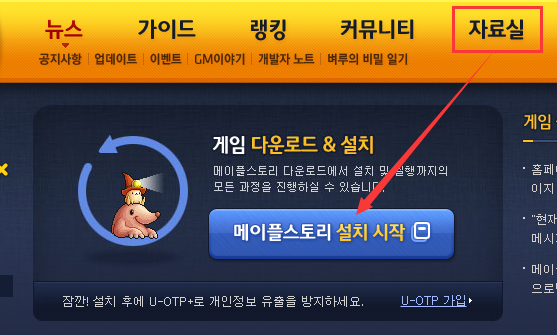 You can choose to ask help from your korean friend, or buy MapleStory Korean Account from OBTGAME. Input your login information. 2. 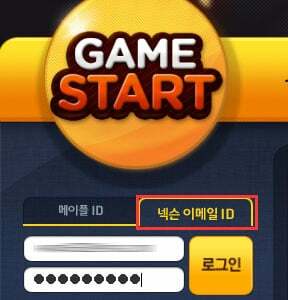 After logged, tap 메이들ID 만들기 as photo to get started MapleStory 1 ID. 3. Tick the box to agree the agreements. 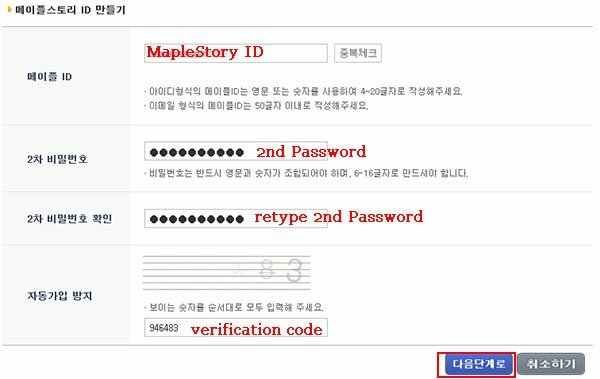 Custom your MapleStory 1 ID and setting 2nd password. During setting 2nd password, it will pop up one keyboard webpage. If you can't type 2nd password, try to use other browsers. 4. Create MapleStory ID successfully. 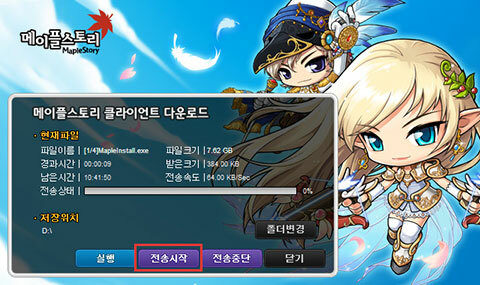 Click the area as photo to download MapleStory 1 client. Downloading MapleStory 1 Korean client. After download and install. Tap Game Start button to play. Then input your MapleStory ID and password to play MapleStory 1 Korean server now. That's all. Whatever you are looking for ways to play MapleStory or other Nexon Korean games, this article is very helpful. Delivered within timeframe and provided extra assistance.